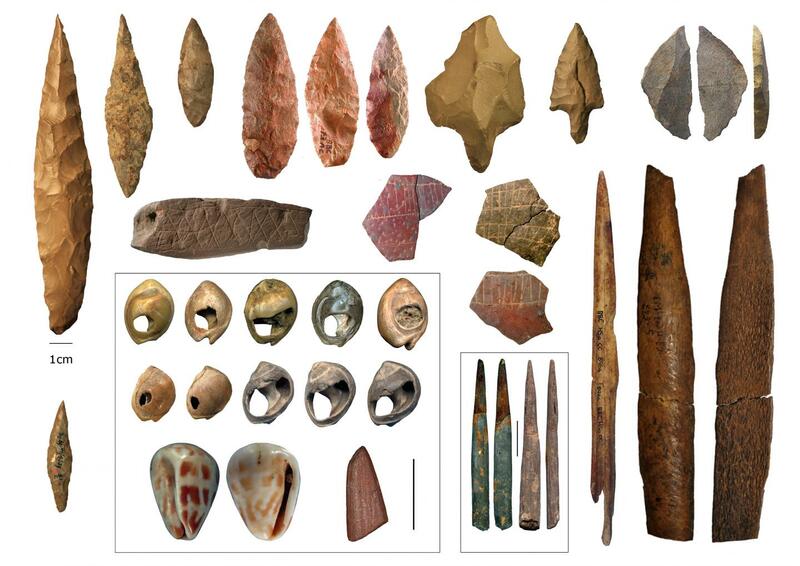 "Stone tools and other artifacts – usually referred to as material culture – have remarkably clustered distributions in space and through time," said Dr. Eleanor Scerri, researcher at the Max Planck Institute for the Science of Human History and the University of Oxford, and lead author of the study. "While there is a continental-wide trend towards more sophisticated material culture, this 'modernization' clearly doesn't originate in one region or occur at one time period." The shifting nature of these habitable zones means that human populations would have gone through many cycles of isolation – leading to local adaptation and the development of unique material culture and biological makeup – followed by genetic and cultural mixing.